What is nuclear magnetic resonance (NMR) and what can we do with it? 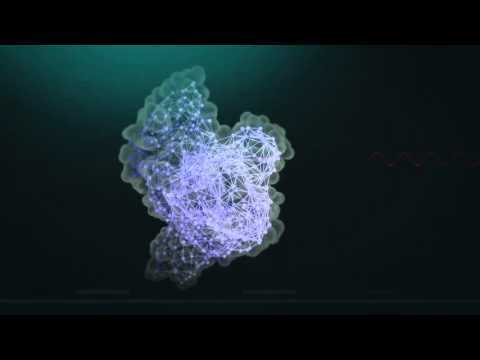 This video, produced for the occasion of the official opening of the uNMR-NL research facility at Utrecht University in the Netherlands, shows how, with NMR spectroscopy, we can determine the structure of molecules to help develop the materials, food and medicine of the future. Official opening of the uNMR-NL facility was published on November 06, 2015 .